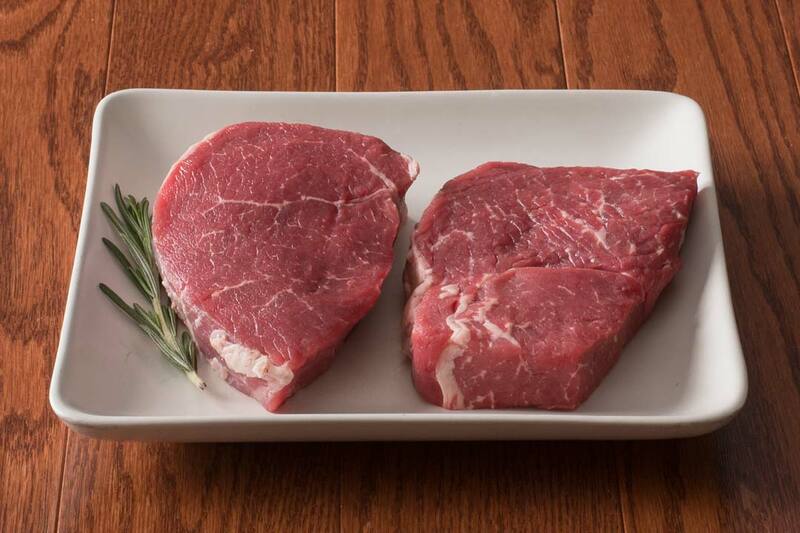 Grass-fed steaks and beef that won’t disappoint! 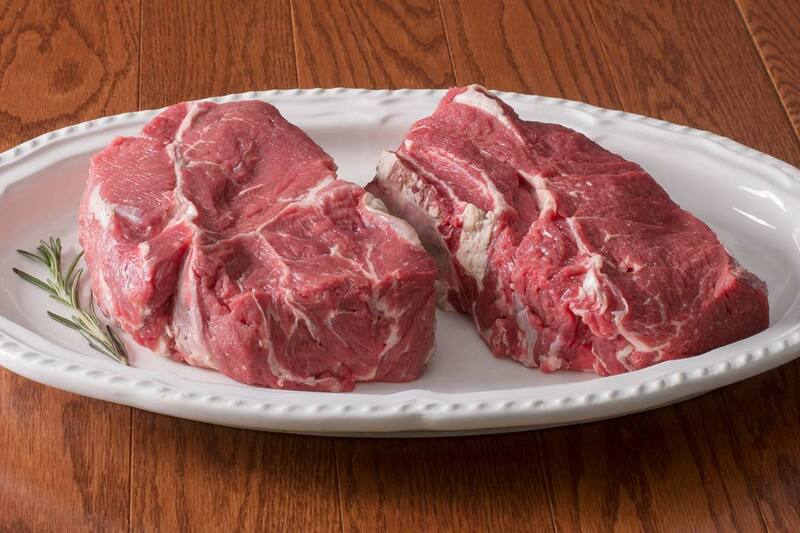 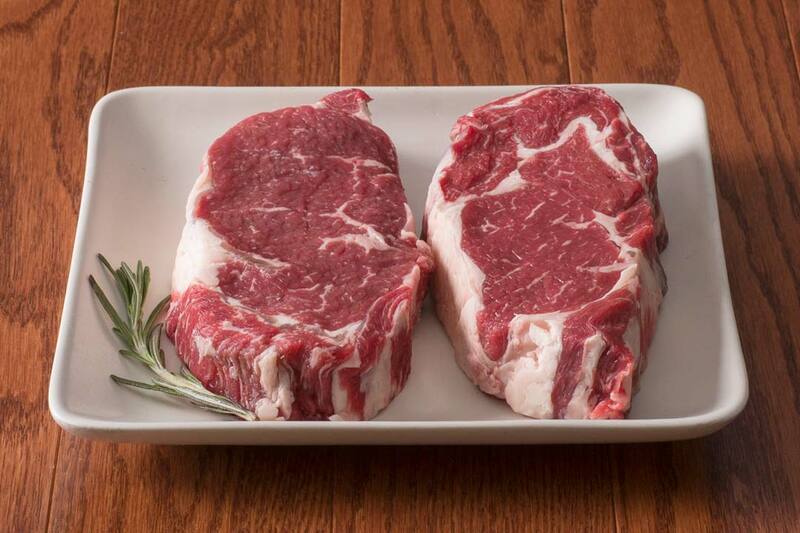 Don't let this smaller version of our full-size Grass-fed Beef bundle fool you. 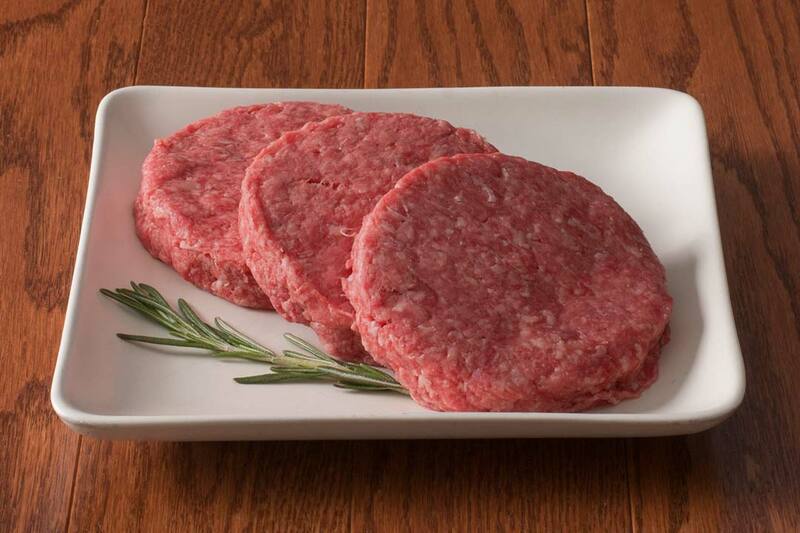 Get ready to please a crowd with four steaks, a chuck roast, stew meat, patties and ground beef that are perfect for families or entertaining. 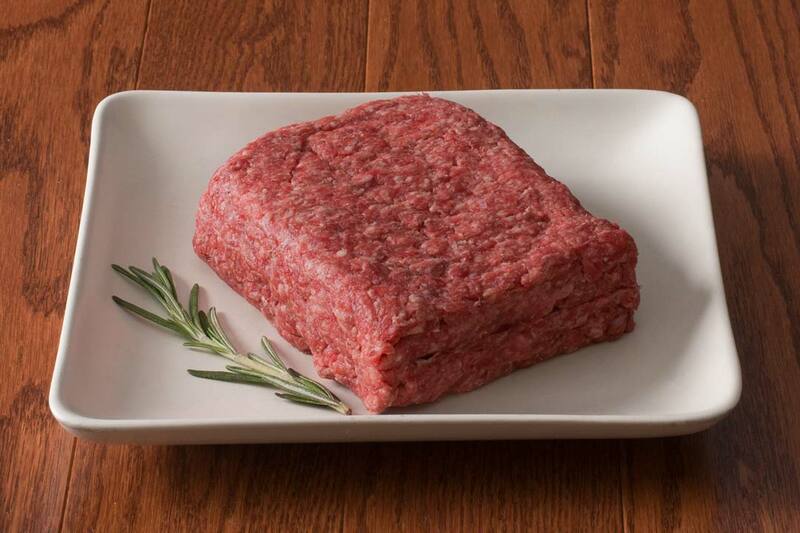 This bundle weighs approximately 13 pounds and contains 38 servings of nutrient dense Grass-fed Beef. 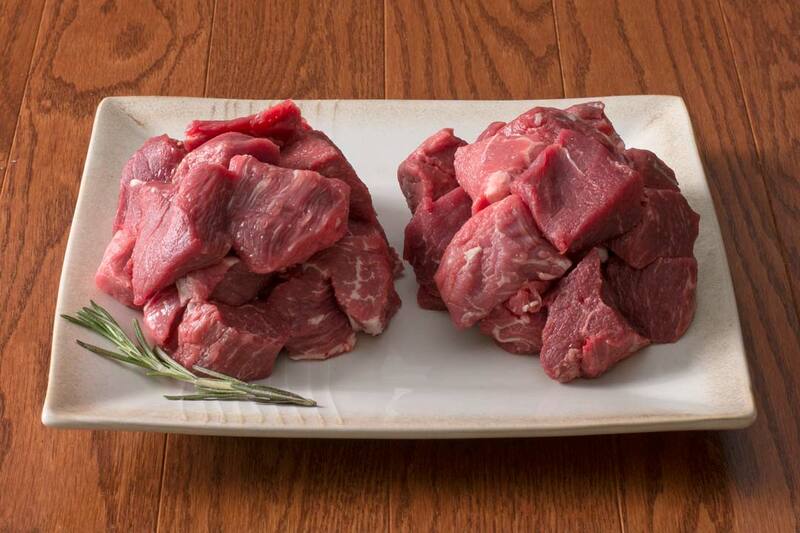 All HarvestBox bundles are packaged with the perfect amount of dry ice to ensure a safe delivery to your home.